AustinPostcard - Photograph, 1968 Marching band on Congress Ave. 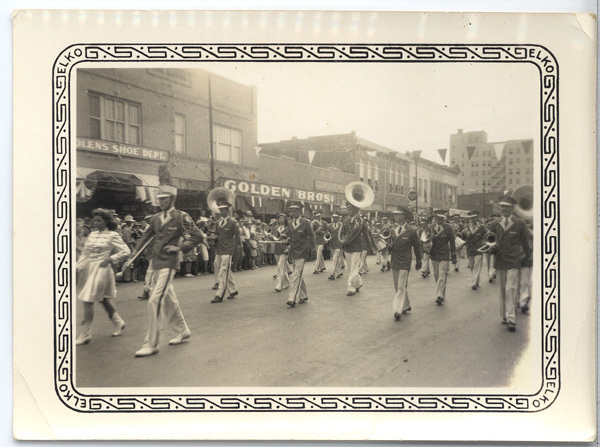 Photos > Downtown Views & Buildings > Photograph, 1968 Marching band on Congress Ave. Photograph, 1968 Marching band on Congress Ave.